Isn’t that thread just delicious looking? I made a midnight run to Walmart a couple of weeks ago and got this Coats & Clark thread thinking I could ‘quick’ sew the applique onto the flimsy. No such luck (I got struck down by that sinus infection), but at least I’m prepared! Speaking of yummy, I think this is coming along nicely! The flowers are currently glue basted down, so that I can hopefully crawl over the last hump and get this flimsy quilted this week. 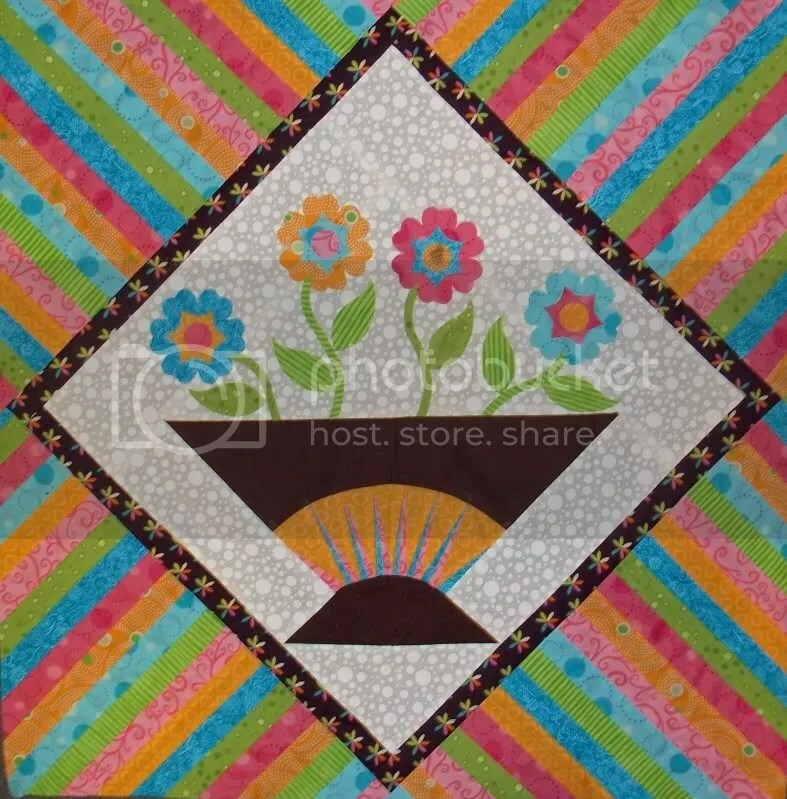 I already have a quilting plan in mind, so once I get time, it should be fairly quick. Then, once this is done and en route to my partner, I can move onto other projects.